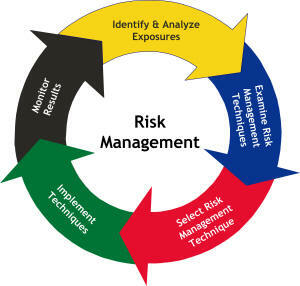 risk management in a proactive manner. claim. It may even make you a better lawyer. via Wisconsin Lawyer March 2012: Managing Risk: 8 Ways to Freshen-Up Your Risk-Management Procedures | State Bar of Wisconsin.